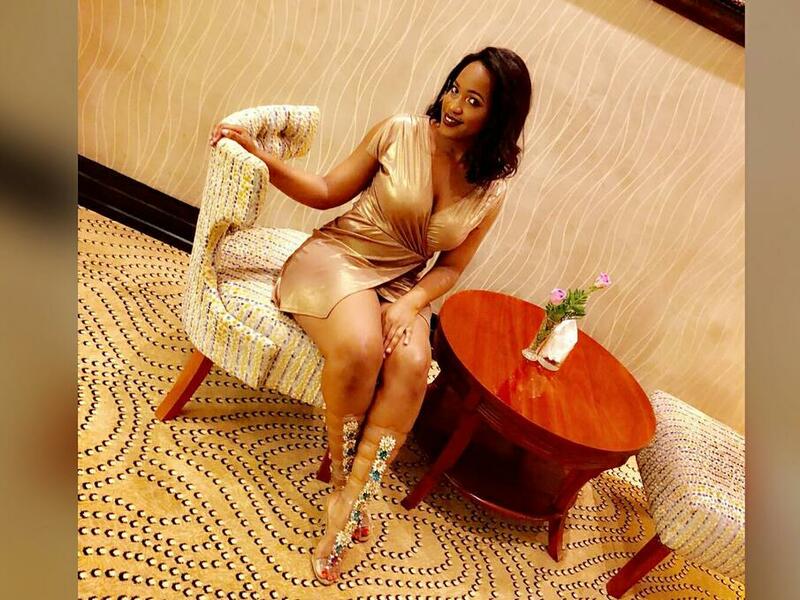 As people are crying about being broke in this period of fast spreading no money syndrome, UCU’s Kim Kwagala and her inner circle know not of such pain. Last night Kim was surprised with 2 of the latest iPhones that have only been available for sell for 3 days. 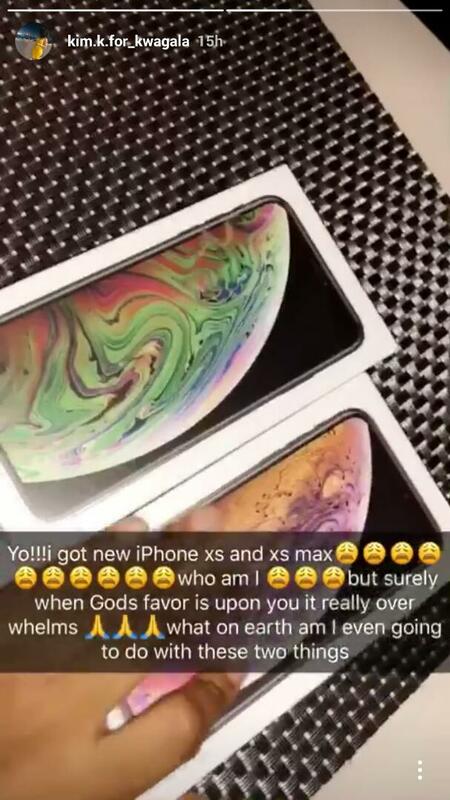 Her mystery man who only goes by the name Fred bought her the iPhone Xs and iPhone Xs Max to add onto her already not close to out dated iPhones. If you ever wondered what kind of food others eat that you don’t eat, now is the time to think a lot more in that line. We should remember that since time immemorial Kim has been known for living the “It” life. Juvenile as she is, she is known for spending weekends on the beautiful ocean water, or in the dunes of burning middle east or wherever her heart desires. While we all thought the iPhone X was expensive and joked about selling kidneys just to have one, this might be the time to imagine how much it would cost to have what Kim holds in her 2 palms since yesterday.